A national day of action will be marked across Canada on Saturday, September 20th. 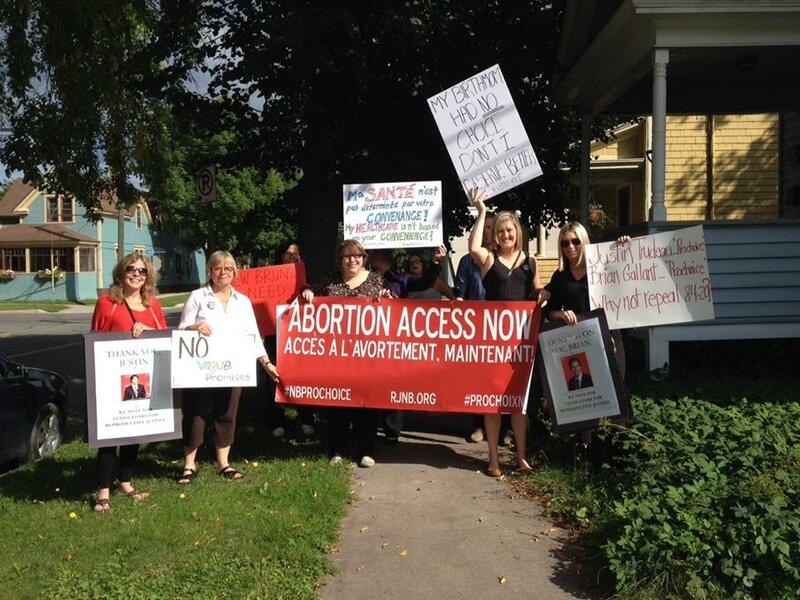 The theme is “Reproductive Justice – Equal Access Now” with a focus on the dire access situations in New Brunswick and Prince Edward Island. Rallies are planned in Halifax, New Brunswick, Charlottetown, Montreal, Toronto, Vancouver, Peterborough and Guelph. There is still time to plan a rally in your city! Get involved and come out to support abortion access and reproductive justice!